You are what you think. Everything in your life right now is the result of what you have thought. But as you create with your thoughts, you manifest your beliefs. Your power to create your dream life lies in the infinite wellspring of life that is your subconscious mind where you store all your beliefs from childhood. Your subconscious mind executes these beliefs blindly whether they are positive or negative. 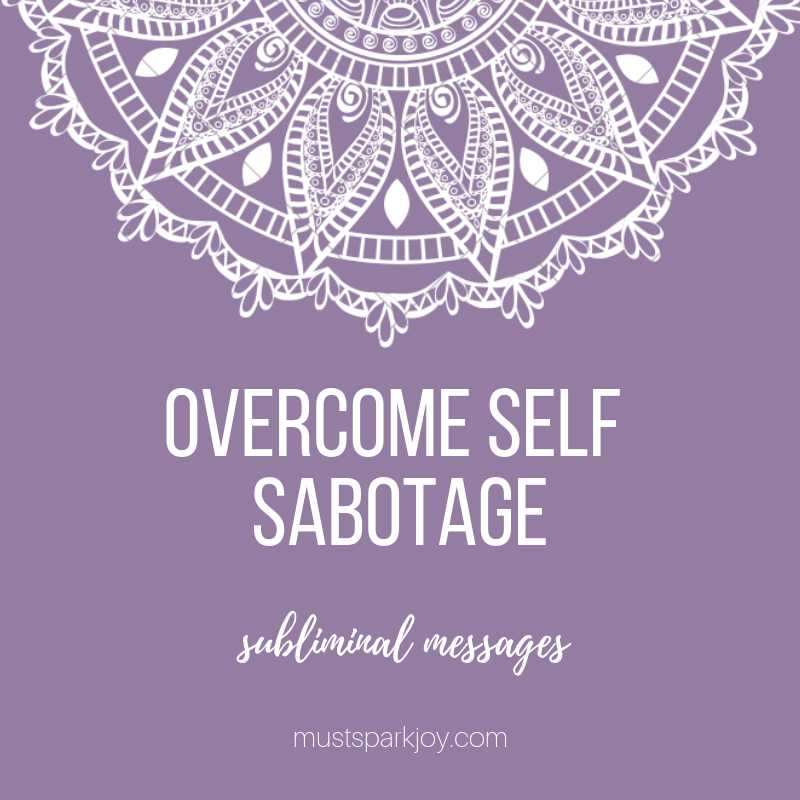 Once you learn to reprogram your subconscious and replace your false and limiting beliefs (FLBs) with new and empowering ones, you will manifest the life you desire. 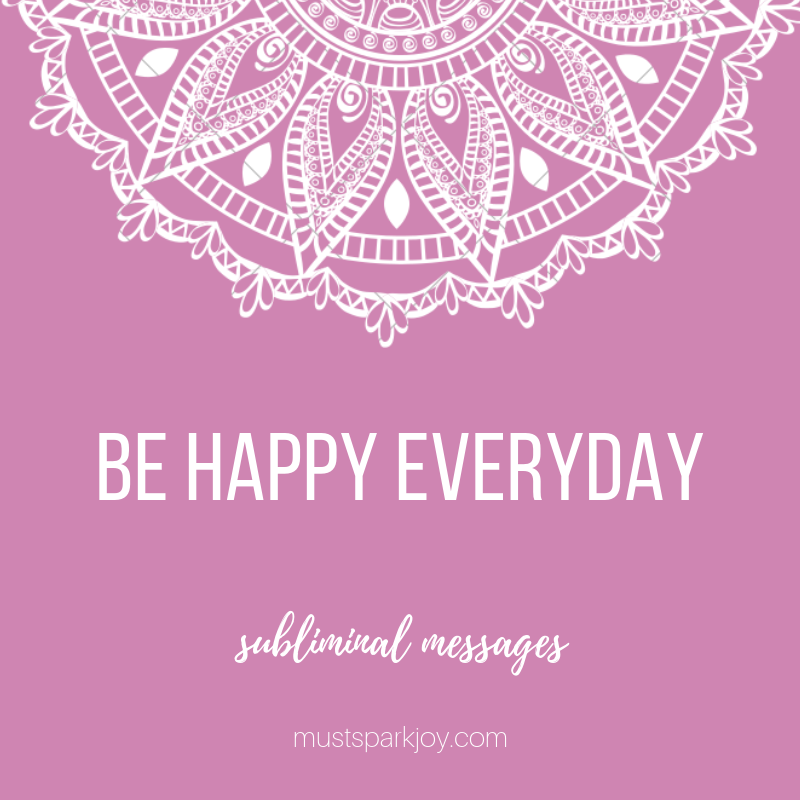 Must Spark Joy will teach you how to reprogram your subconscious mind so that you can train and shape it exactly as you wish to see your reality. 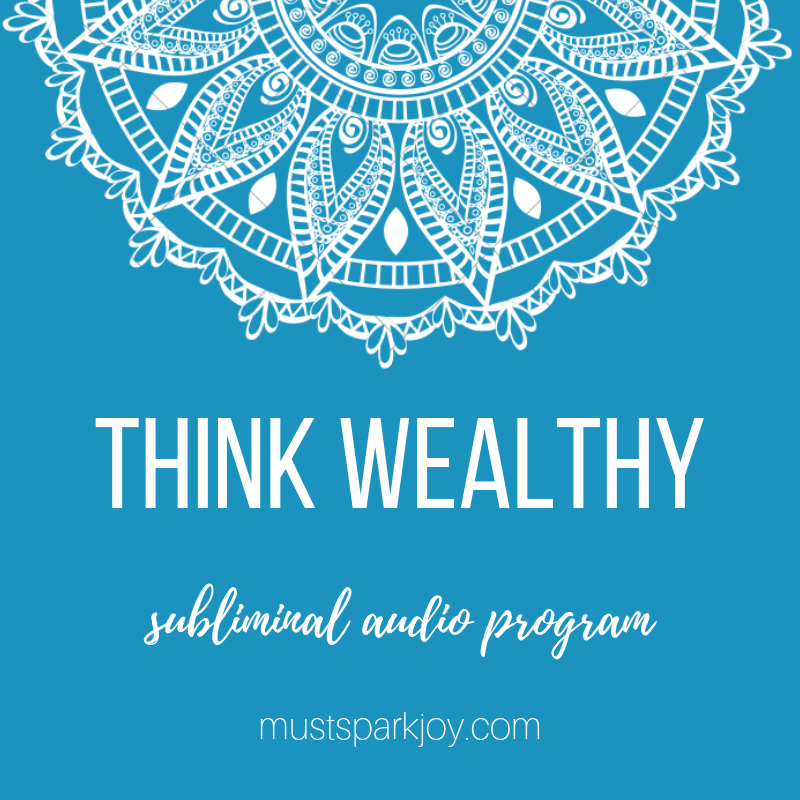 To achieve your goals in life and manifest your desires, you need to reprogram your stored beliefs in your subconscious mind using MSJ’s subliminal audio programs. 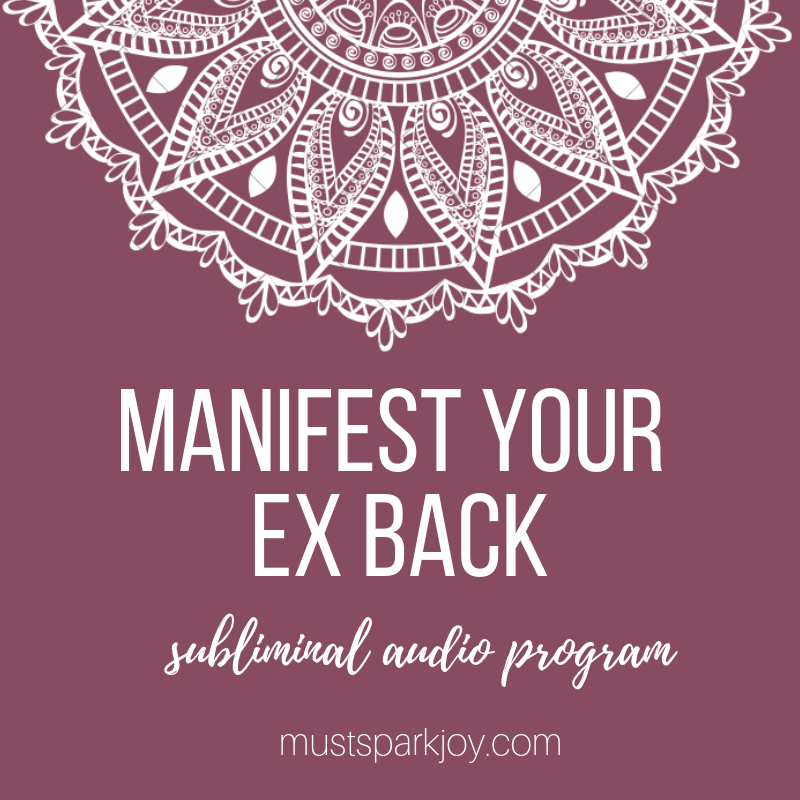 Our subliminals are some of the best and most effective subconscious reprogramming tools in the world. 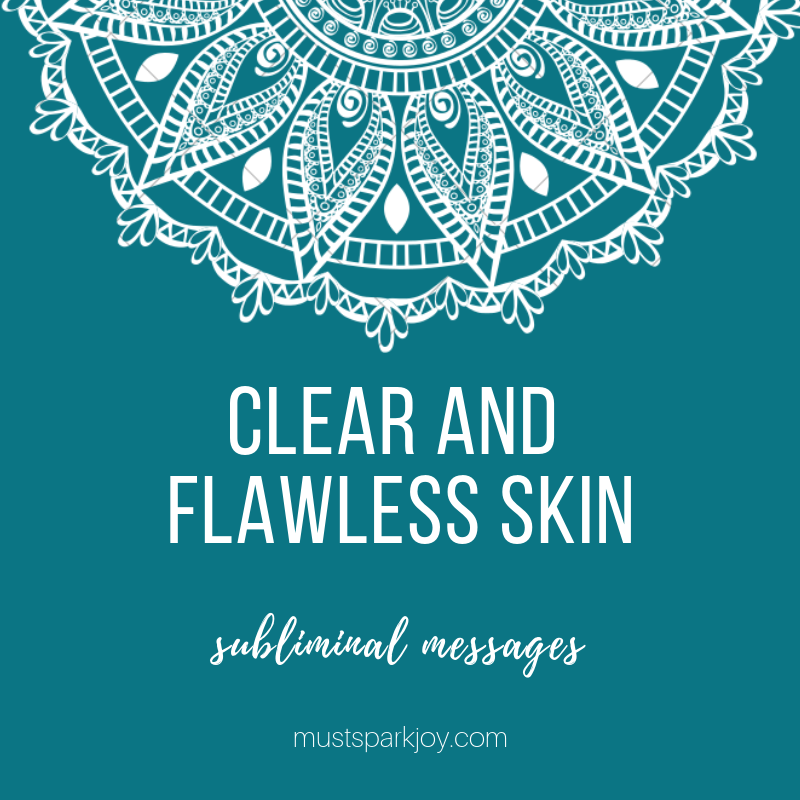 Our own algorithm and formula include all the elements necessary to replace your false, limiting beliefs (FLBs) in your subconscious with new, positive, and empowering suggestions. 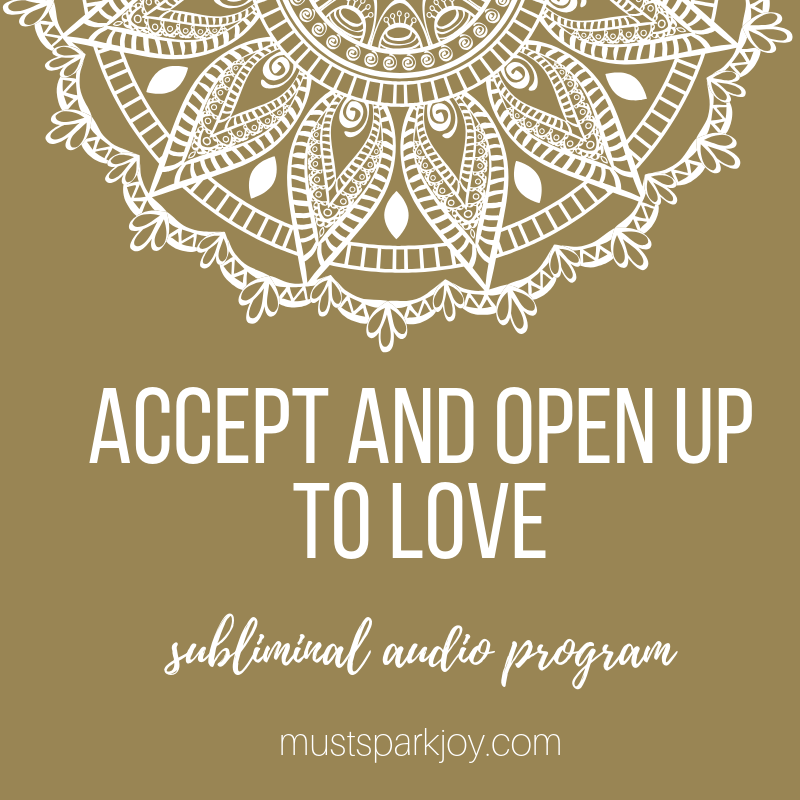 You can listen to our subliminals at any time of the day. My courses transcend the law of attraction principles. These are the culmination of my years of study and practice of the principles of mind power, consciousness, subconscious programming techniques, universal laws, vibrational frequencies, and conscious creation in my life. Each course will walk you through the process of knowing your Real Self that is divine, timeliness, and-powerful. Your realization and understanding of your Real Self will give you the experience of total freedom and the capacity to love wholly and unconditionally so you can live a life that sparks joy! 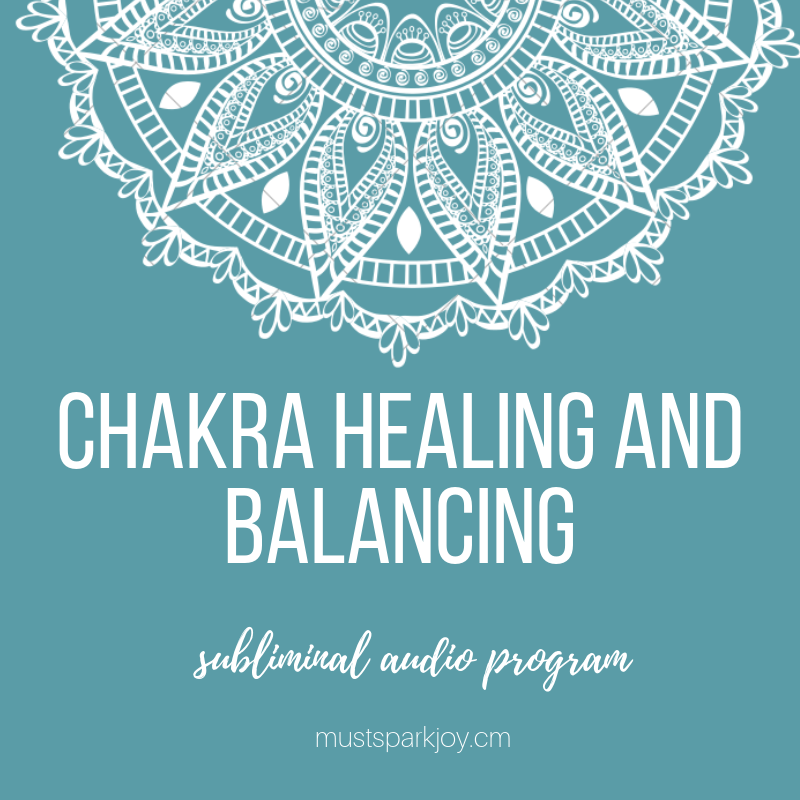 These courses will help you understand not just your Real Self but the true nature of your reality and how you can use this knowledge and understanding to create a purposeful life and manifest your heart’s greatest desires. This is my gift for you, so you may cultivate love for yourself and others. 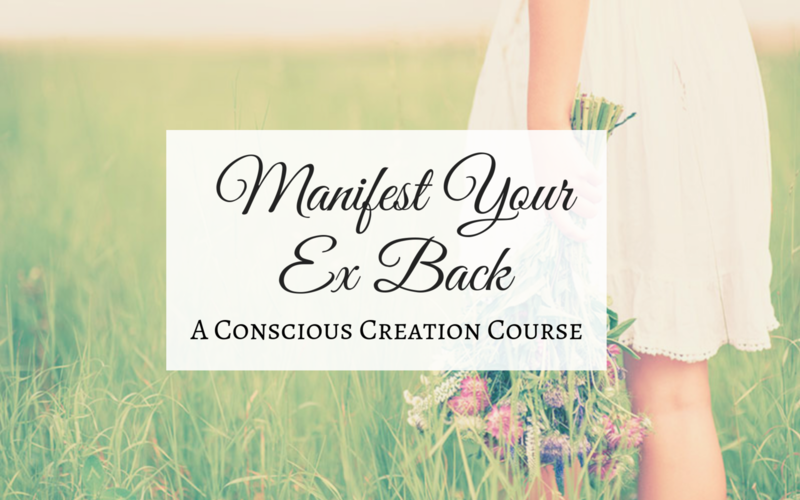 Check out my course on Manifest Your Ex Back, the MOST COMPREHENSIVE course on manifesting your ex or special person. 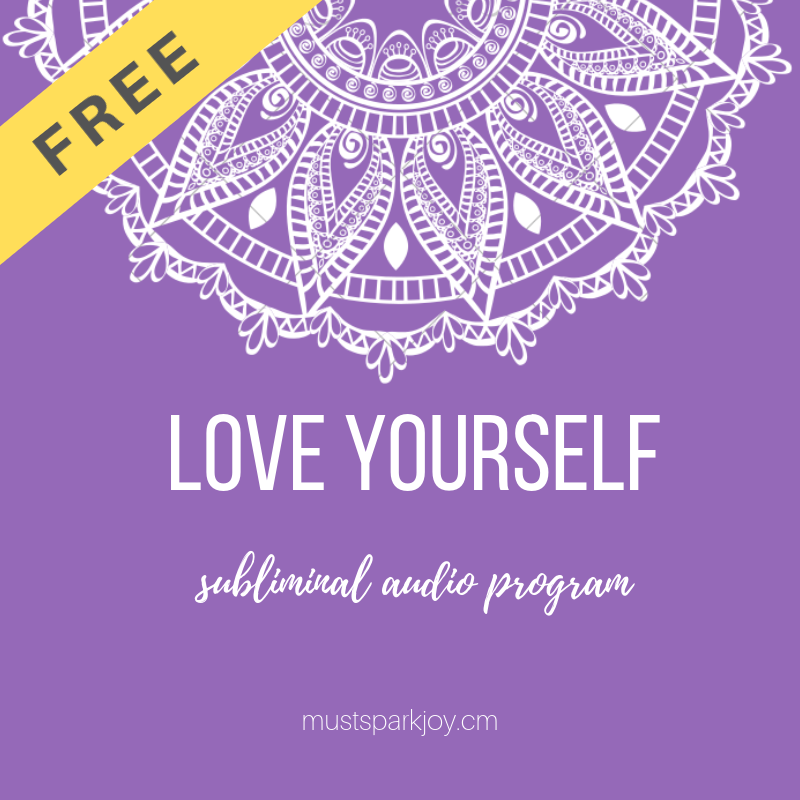 Over 100 audio lessons, exercises, subliminals, audio affirmations, and more. This is the free and lite version of my premium course on the same topic. It is 100% free and just as effective when you follow and apply its principles. 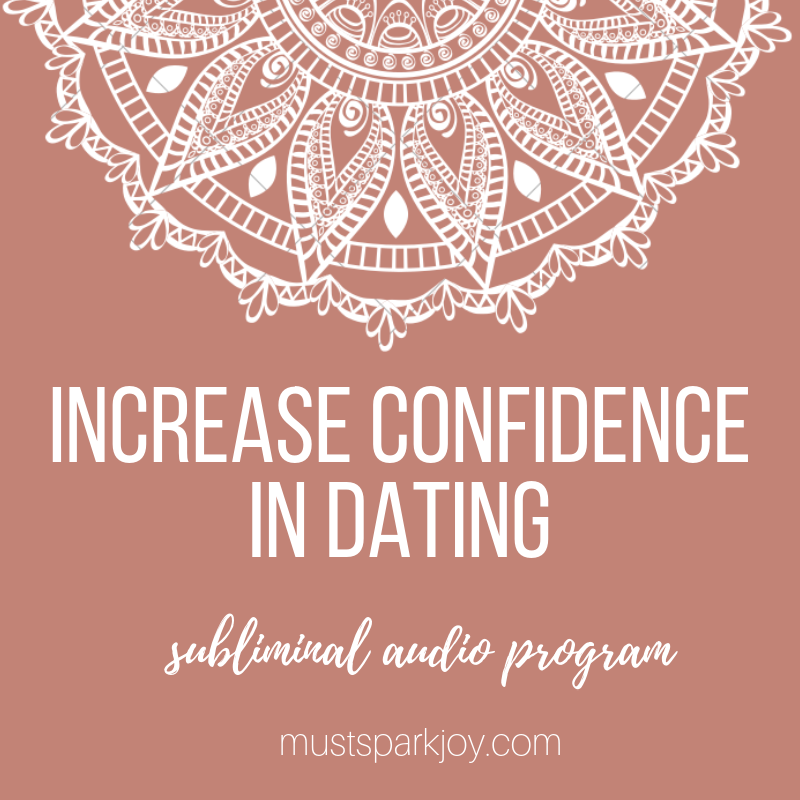 Our subliminals contain a special subliminal audio algorithm that, when used properly, can reprogram your subconscious mind and replace your false and limiting beliefs (FLBs) related to your desire.